Hey there, dear friends of the Rat King! 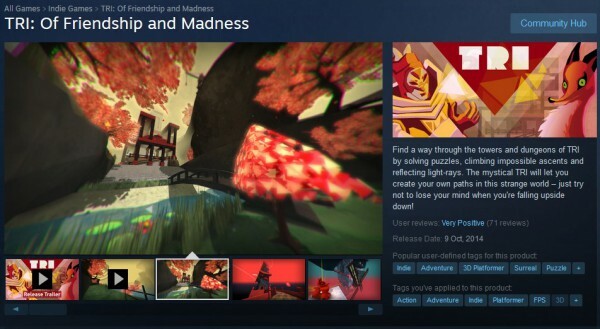 But there also was some good stuff, especially the updates for TRI, mainly 0.2 and MagicalMonk, which got positive feedback only, or the start of our Greenlight campaign. We're a bit sad that we couldn't release the game like we planned, because of the bad stuff mentioned, but also because the project is still "in flux", unfortunately. Of course we won't give it up! We just have to make some cuts to get it out soon enough. Which brings us to 2014. Our current thinking is to release TRI in the first quarter; this is now a deadline. We still need to make a masterplan for that, so the game must not grow any bigger. 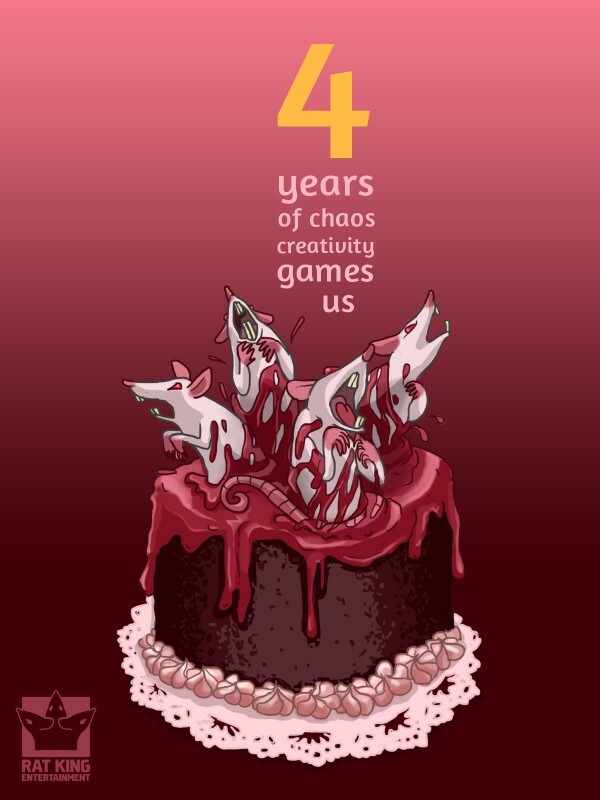 (The only thing in the way of productivity will be the Global Game Jam which Jana will organize in Leipzig.) And we don't have any concrete plans for it right now, but the project afterwards will be a lot smaller, and preferably also released in 2014. So yeah, hopefully this might become a more productive year. 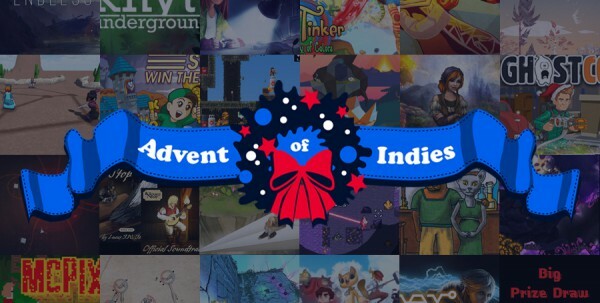 To conclude this year for ourselves we tried to create yet another Advent of Indies; but as we didn't have that much time for it, we only made a small blog and wrote about 24 indie games, one game each day, which we played in 2013 and were inspiring to us or just a lot of fun. (We thought long and hard about how to make it yet again a "big" event like in 2012, but each idea was either too much work or just kinda meh.) Nonetheless, it became a nice list of "games you should play or at least have heard of". In an effort to bring indie developers together and to give back something to the community, The Rat King asked 22 fellow devs to bake 24 yummy gingerbreads with Him. Each of the first 23 gingerbreads will contain a developer's free game (either made free for the day or just a favourite freebie) together with a price draw, meaning you can win a code for the developer's current game project. The 24th gingerbread will have a winning contest for several of the previous games in store. So this might shorten the time until Christmas for you. Just head over to www.advent-of-indies.com and have a look!